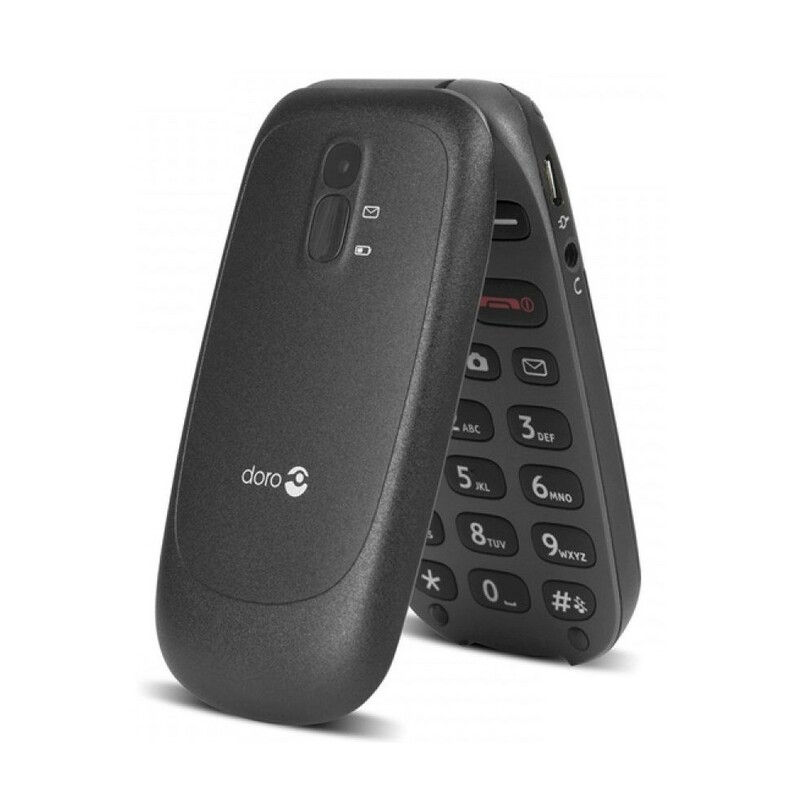 Featuring a practical clamshell design, the Doro PhoneEasy 607 allows you to answer and end phone calls just by flipping it open or closed. Calling and sending texts is also made easier than ever thanks to the widely separated keys, large buttons and ergonomic design of the handset. The Doro PhoneEasy 607 also boasts a generous battery life. As with all mobile phones made by Doro, the Doro PhoneEasy 607 is exceptionally easy to use. You can take pictures using the 0.3 megapixel camera simply by pressing a button on the handset without having to work your way through a series of complicated menus and buttons, and you can also take advantage of a range of other useful applications such as an FM radio, calendar and calculator. The Doro PhoneEasy 607 draws very little power, ensuring a longer and more consistent battery life. On a full charge, the battery provides a standby time of up to 420 hours and a talk time of up to 10 hours. 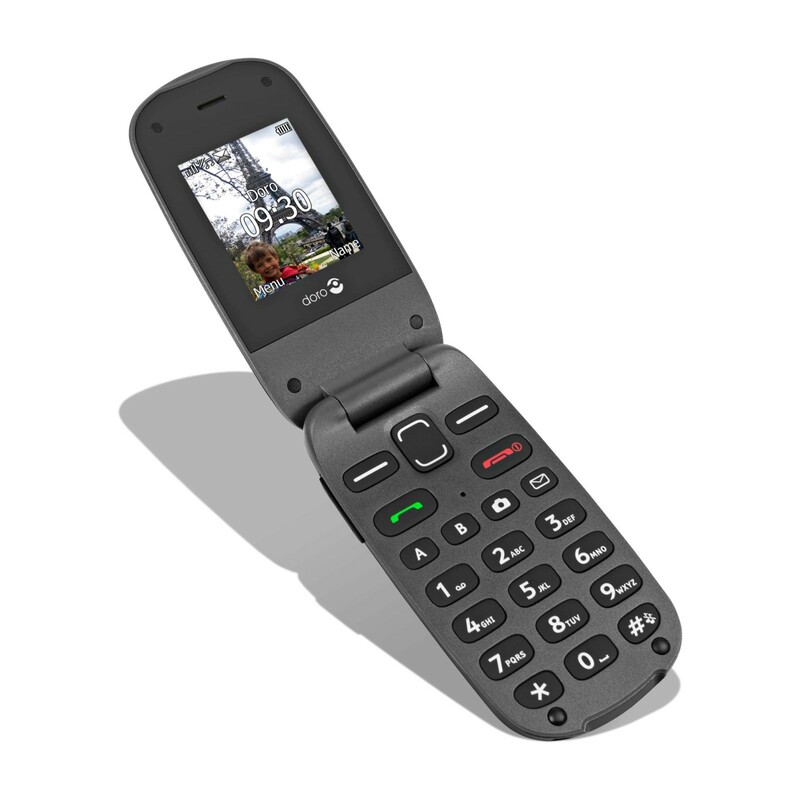 Accessible and user-friendly, the Doro PhoneEasy 607 is an excellent choice for anyone seeking a straightforward and affordable clamshell phone. It is particularly well suited to the elderly and those who are hard of hearing as well.